Growing up, my mom would leave chore cards out for us. They were hanging on magnets, to the side of our water dispenser. They were simple chores: make your bed, brush your teeth, comb your hair, pick up your toys. As we got older they would increase in difficulty. I wish I could say those great habits stuck with me through life… But, my bed was rarely made in high school/college… My clothes were rarely off the floor that I would use as a shelf. I wasn’t a scattered person.. I enjoy order and tidiness. I enjoy organized drawers and closets. I thrive when things are in their place. Yet, I let the ease of NOT doing the mundane things overcome me and get in the way of my life. 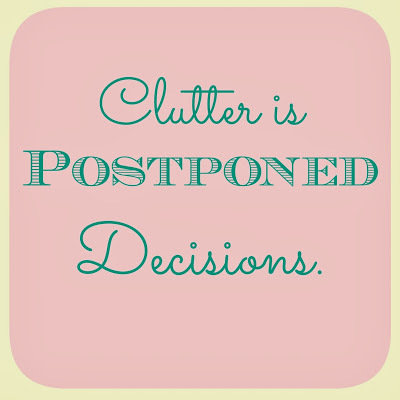 I would end up spending hours and hours sorting, cleaning, and organizing my spaces. Here, I am, approaching my 30th birthday, and I’m back to the habitual routine of making my bed, picking up, brushing my teeth, combing my hair. 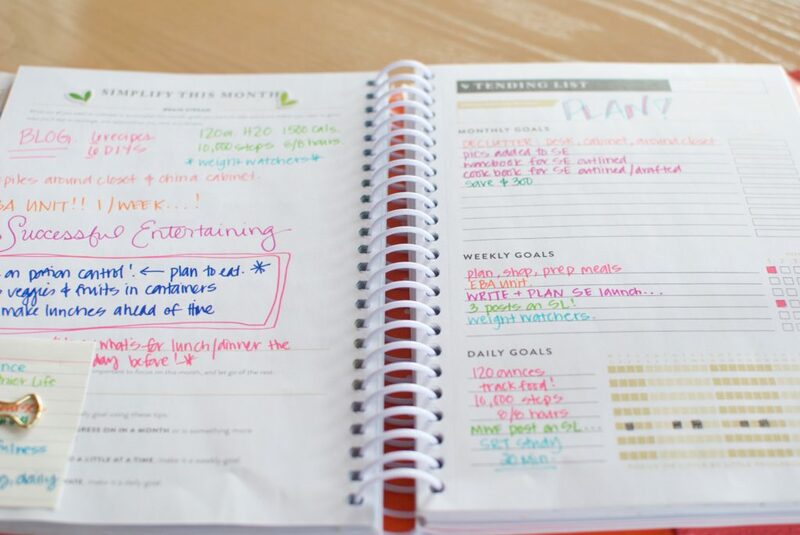 Inside Cultivate What Matter’s Powersheets, on the tending list is a DAILY tracker. Last year, I was quite intentional about forming simple habits that would eventually become routine. 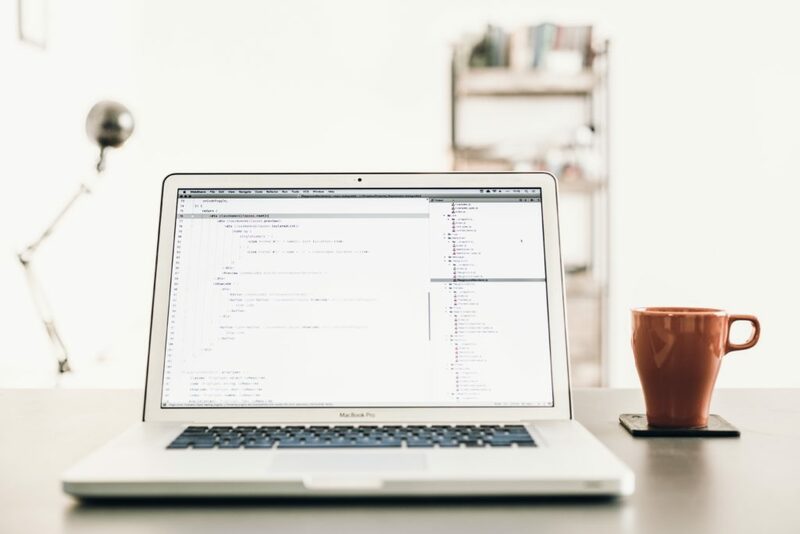 My Powersheet Tribe and I discuss this every single month, how these little things add up to big things, and they really do make a difference in the long run. How, even though these tasks are as mundane as it gets, they make a HUGE difference in our overall being. Today, I thought I would share my morning routine with you. I fill my Young Living Diffuser in the kitchen: usually using Thieves and Purification… Keep those germies at bay! I then fill my mug with hot water and let it warm up. Finally, I take my dishes and load them into the washer and wipe my counters down with my Norwex cloth + Thieves spray. Then, I proceed to write or work on blog posts before picking up child #7 from preschool. 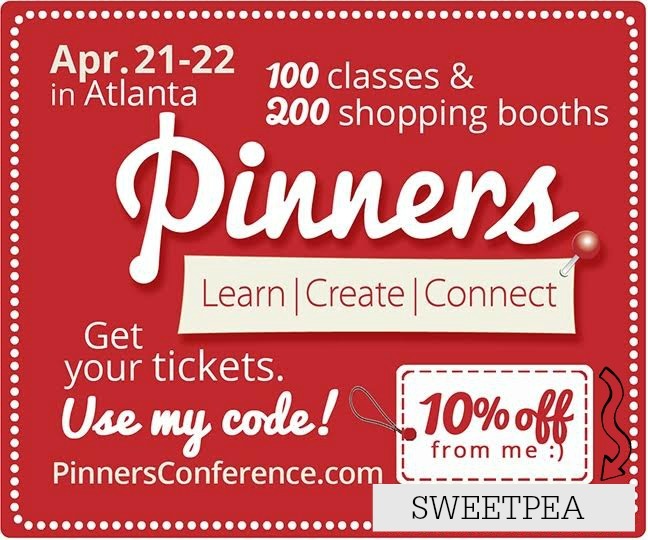 Currently, I’m working on my presentation for Pinners Conference and my upcoming ebook Successful Entertaining, launching the same weekend in April! Mark your calendars, you won’t want to miss it! What does your morning routine look like?? 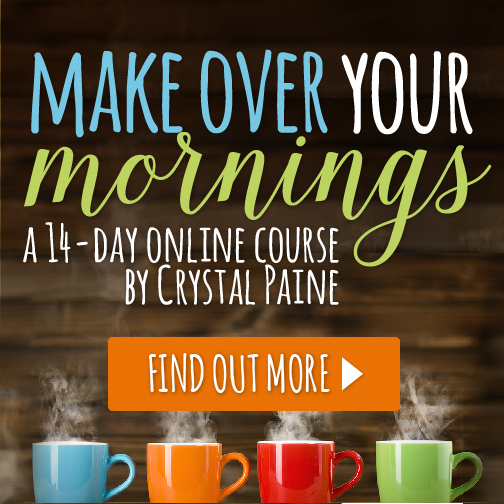 Have you taken Crystal Paine’s Makeover Your Morning class yet?? I just started…. and it is WONDERFUL!! Learning so many helpful tips! I would love to hear your tips and tricks for your mornings! What gets you out of bed and productive?? ps.. this post does contain affiliate links for which I am paid.